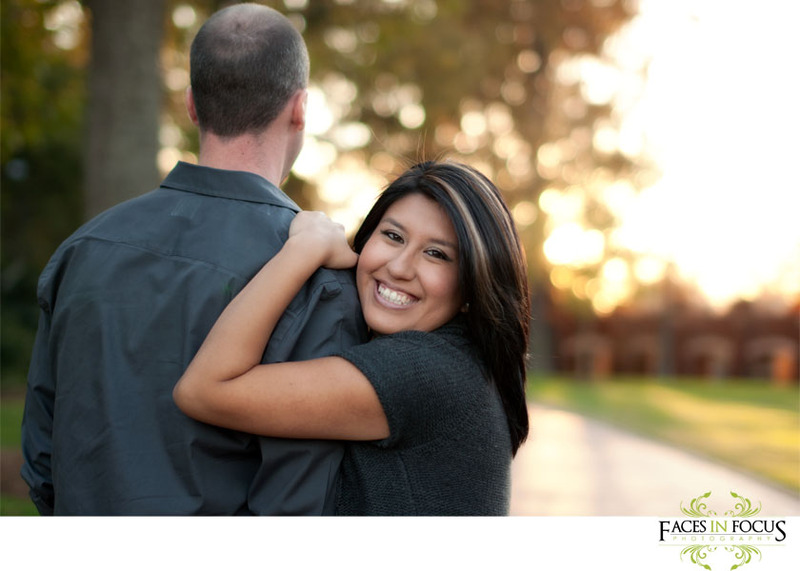 Elon University Engagement | Jonathan & Araceli — Lifestyle Wedding Photographer for Creatives & Couples. 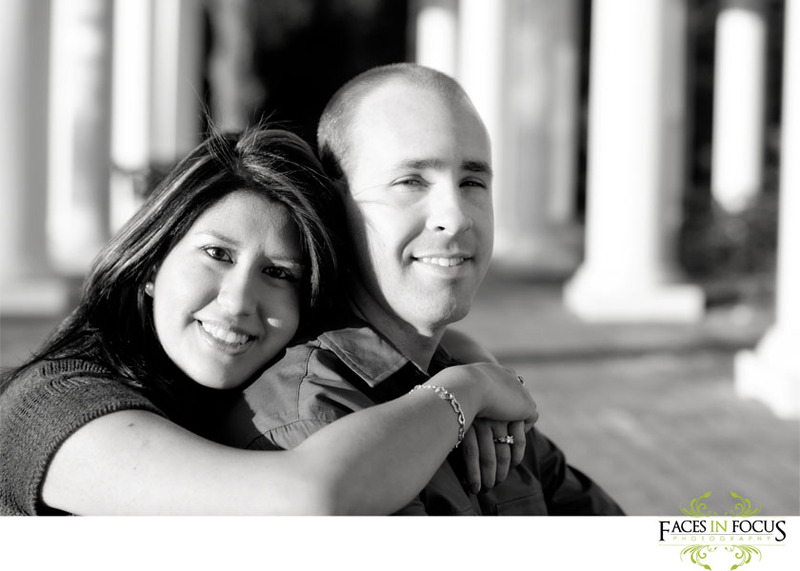 He's loved her for as long as he could remember. She was beautiful, smart, and funny, and he loved her. It was eight years in the making, eight years of a friendship that could only grow to be something more. She saw him as a wonderful friend. It was when she realized that he was her best friend that it happened. It's been three years since they've become "something more" to each other and in April, they're going to turn that into forever. Now that winter is creeping closer and closer, the darkness snuck upon us quick, but these two night time images turned out to be two of my favorites from the whole session!